Vivian Dsena as Abhay Raichand. 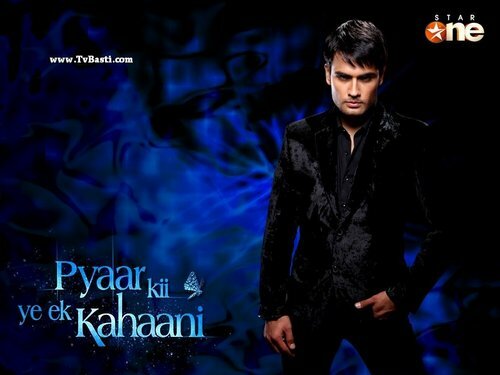 In the montrer Pyaar Kii Ye Ek Kahaanii,which is Indian Version of Twilight ,Vivian plays the character of Edward Cullen. HD Wallpaper and background images in the Vivian Dsena club. This Vivian Dsena wallpaper might contain costume d'affaires, costume d’affaires, bien habillé personne, costume, costume pantalon, tailleur-pantalon, pantalon costume, pantsuit, personne bien habillé, pantalon de costume, and concert.